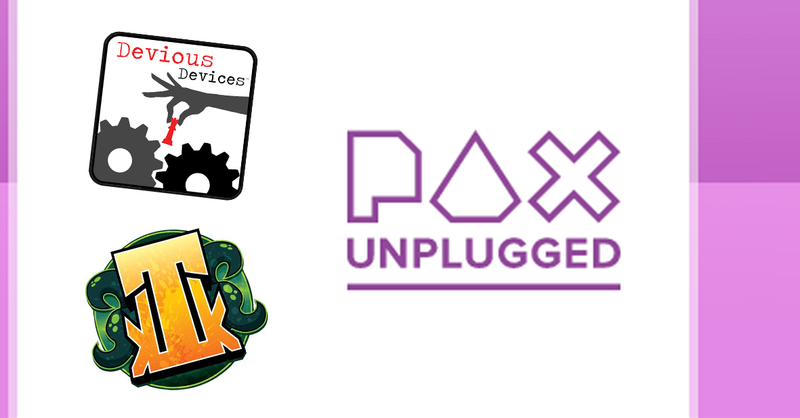 In case you haven’t heard, there’s a new PAX on the block — PAX Unplugged — and Devious Devices will be there! On demo will be Sharknado™: The Board Game!, Panda Craves Danger and Weevils, with Jeff running his title, The Stars May Swallow Us. 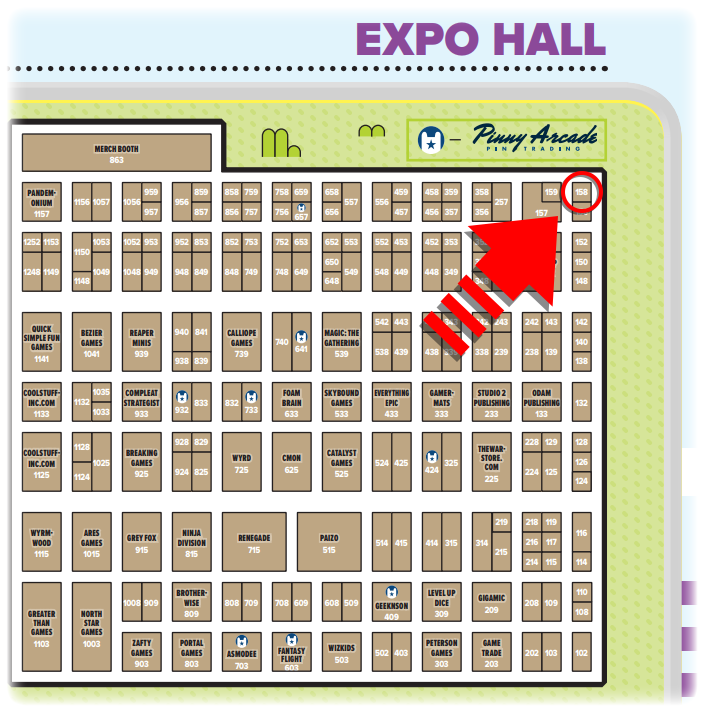 Come swing by the booth to play or chat and keep an eye on The Schedule for our Weevils Tournament and compete with a friend or two to win a first edition copy of the game, coming later this year.